It’s almost 2016. How’d your year turn out? Did you lose 30 pounds? Did you stop smoking and start exercising more? No? Good. We didn’t, either. Still don’t have New Year’s Eve squared away? 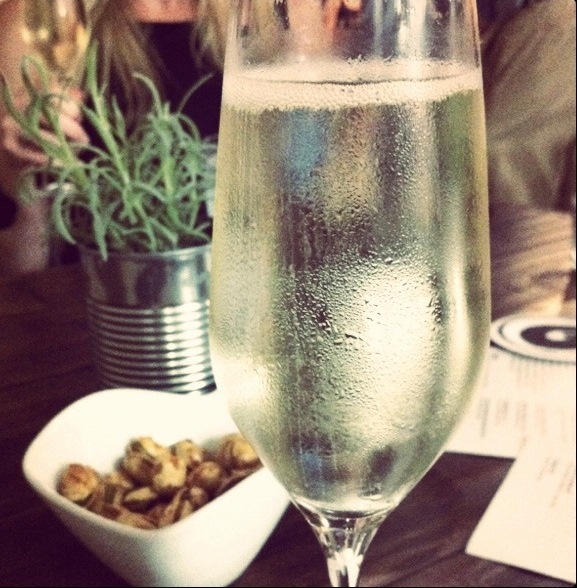 You can still get in to a few of the bars listed in our New Year’s Eve guide. Baltimore weirdwave composer Dan Deacon visits U Street Music Hall on Saturday. Three Man Soul Machine performs at Bossa Bistro in Adams Morgan on Sunday. We’re taking the day off tomorrow to celebrate New Year’s Day. Have a safe and happy holiday. Here’s how to get a free chauffeur around town tonight. 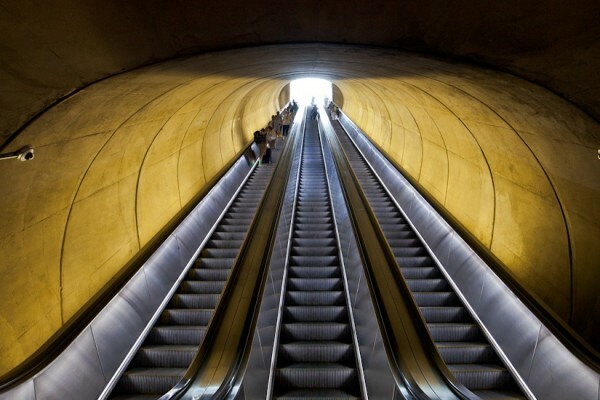 Metro rides are free from midnight until 3 a.m. courtesy of Miller Lite. 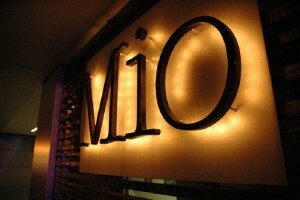 It’s the “last dance” for Mio near Thomas Circle tonight. 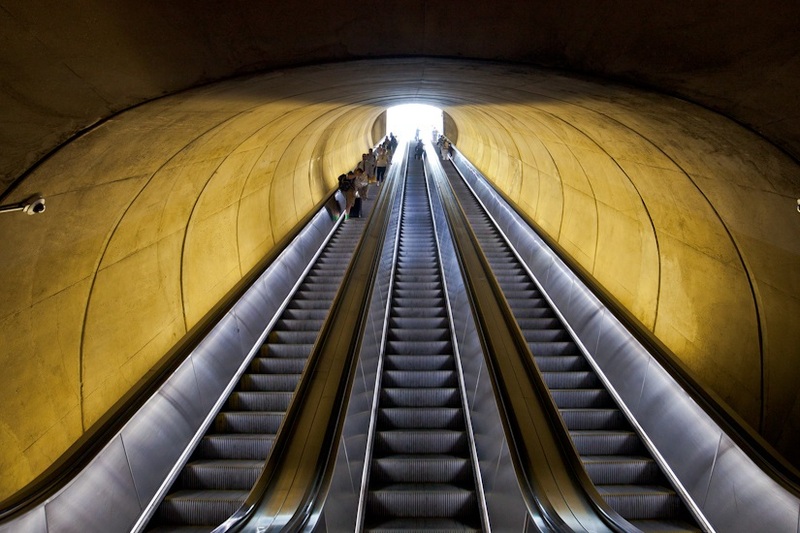 Likewise, the Dupont Circle YMCA closes for good after today. The Connecticut Avenue diner closed after a reported vermin infestation is back open for business. A Dupont Circle diner is back in business after a food safety and hygiene inspector reported a “heavy infestation of vermin,” according to the D.C. Department of Health. 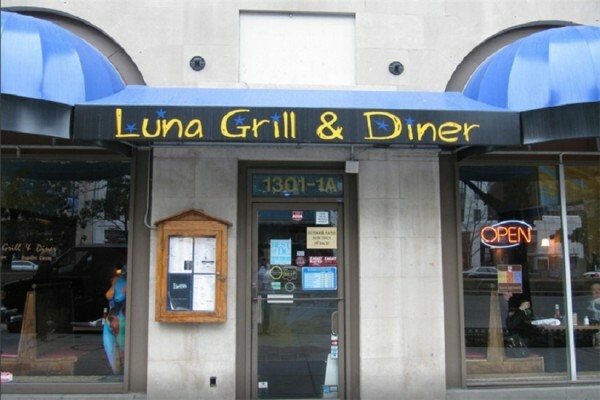 Luna Grill and Diner at 1301 Connecticut Ave. NW reopened yesterday afternoon after the DOH official closed it Monday. The restaurant passed a follow-up health department inspection, allowing it to begin serving customers again. The inspector on Monday found a “gross insanitary occurrence or condition that may endanger public health including but not limited to heavy infestation of vermin,” according to the agency. But DOH has yet to provide more details about what the inspector found. 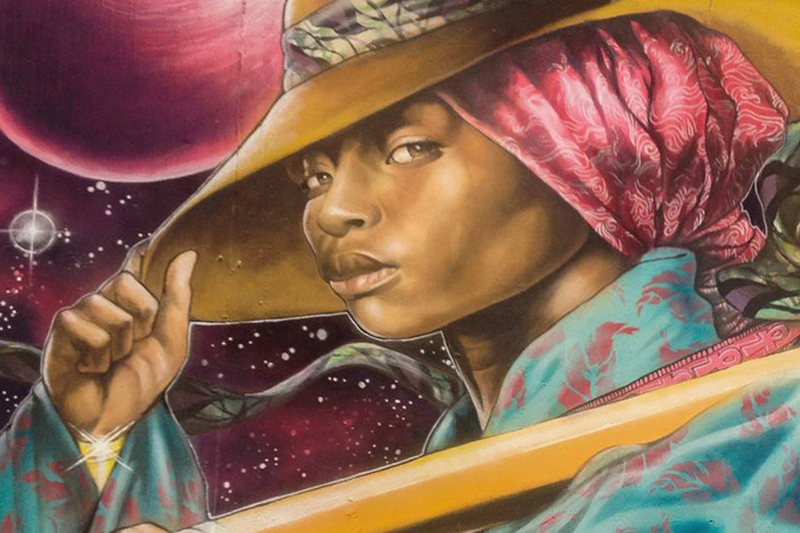 Some street artists are neighborhood beautifiers. Others are provocateurs. And some — like the people behind the Gare, Voyer, and Crot graffiti tags — apparently like to spoil movies from time to time. 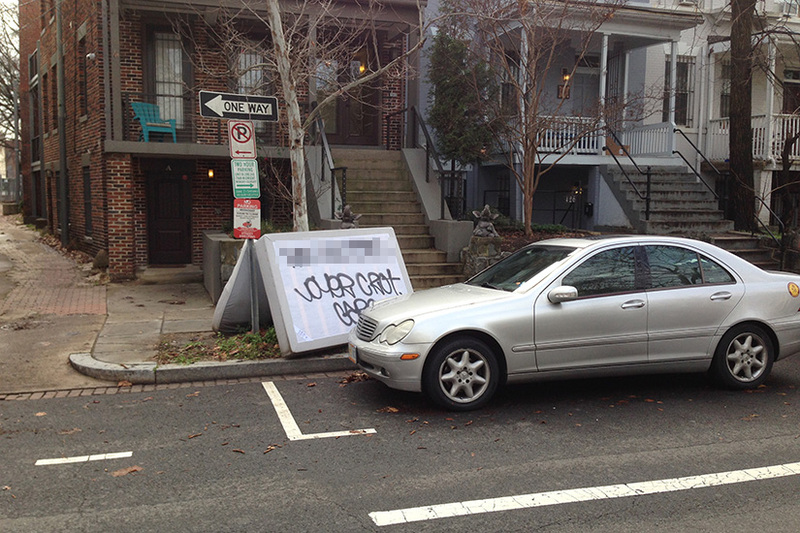 A Borderstan reader spotted this “Star Wars: The Force Awakens” spoiler spray painted on a discarded box spring in Shaw yesterday morning. Though little is known about the artists behind these tags, their names can be seen spray painted on walls and stuck to street signs and light poles across the area. According to local curiosity catalogue Stuck in D.C., “Gare and Voyer are two different taggers in the same crew,” and Crot is a ubiquitous artist who also goes by the handle C-ROT and Crotch Rot. The owner of The Pig is hatching a poultry restaurant in Shaw. The Bird is set to open at 1337 11th St. NW, according to a D.C. Alcoholic Beverage Regulation Administration notice published yesterday. It wasn’t immediately clear when the eatery is expected to open and what exactly it will offer customers when it begins operations. Friends and family members of a critically ill co-owner of the High Dive in Adams Morgan are looking for money to help him cover his hospital expenses as he awaits an organ transplant. 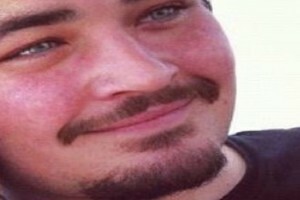 A GoFundMe fundraiser started for Andrew Stuart this week will “help to cover the expenses to get him better, as well as necessities to help him once he is released from the hospital,” the website for donations says. Donors have contributed more than $2,000 as of the publication of this article. A 24-hour chicken restaurant might arrive on the U Street corridor as early as this winter. 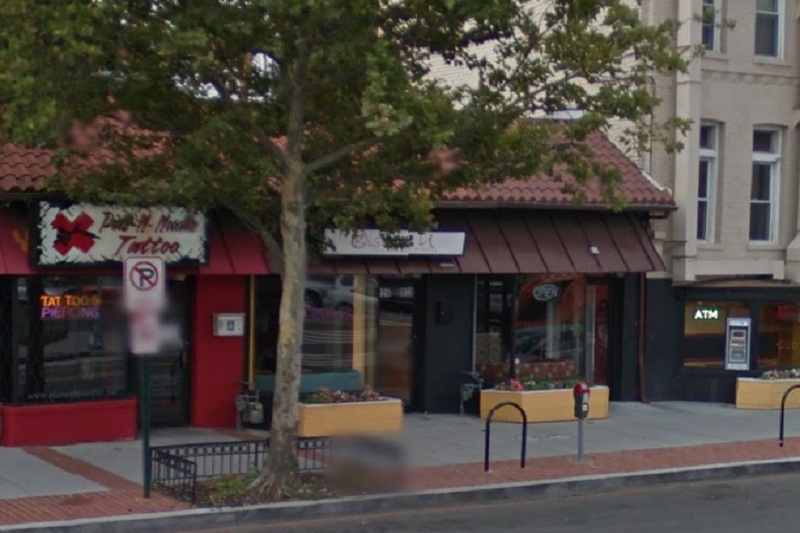 Just Chicken could open within the first few months of 2016 near the east entrance to the U Street Metro station if its application for a liquor license is approved without any delays, Cynthia Simms, a representative of the eatery, told Borderstan today. 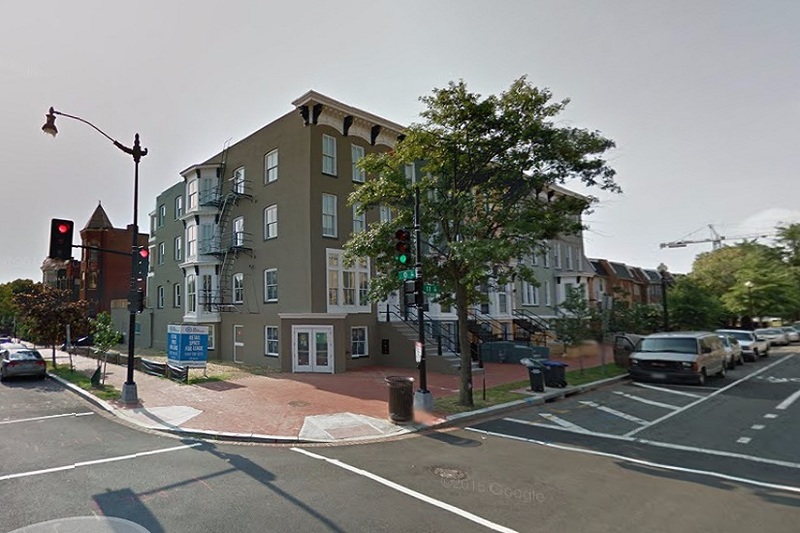 It will occupy the former Bistro on U Street space at 928 U St. NW. The restaurant is expected to serve booze and fried chicken, as well as chicken with barbecue sauce, salads and waffles, among other chicken dishes. Closing Puerto Rican Eatery Plans ‘Last Dance’ on Vermont Ave.
A Puerto Rican restaurant near Thomas Circle is preparing for “one last dance” before it shuts down for good. Mio at 1110 Vermont Ave. NW is slated to close tomorrow, its owners Manuel and Karla Iguina announced on Facebook yesterday. Three people wanted in a violent attack near Atlantic Plumbing last month have appeared on video. 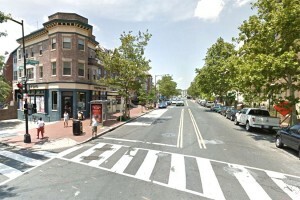 The aggravated assault occurred on the 2000 block of 8th Street NW about 2 a.m. Nov. 24, police said. Surveillance camera footage police released today in connection with the attack begins with someone brawling with the victim in a parking lot as four people look on. A man was stabbed in the leg in Mount Pleasant early this morning, police said. The stabbing happened on the 3100 block of Mount Pleasant Street NW about 12:30 a.m. The victim was arguing with a man when he pulled out a small knife, according to authorities. The man with the knife then stabbed the victim in the leg before fleeing. The winter edition of Metropolitan Washington Restaurant Week is scheduled to return to D.C. at the end of January. More than 200 restaurants throughout the metro area are already signed up to participate in the seven day event, during which they’ll multi-course, fixed-price lunch and dinner specials for diners. At most participating locations, lunches cost $22 and dinners cost $35. Winter Restaurant Week is scheduled to run from Monday, Jan. 25 through Sunday, Jan. 31. The event itself is about a month away, but with nearly 60 participating restaurants in the Borderstan coverage area alone, an early start on planning and booking tables might not be a bad idea. 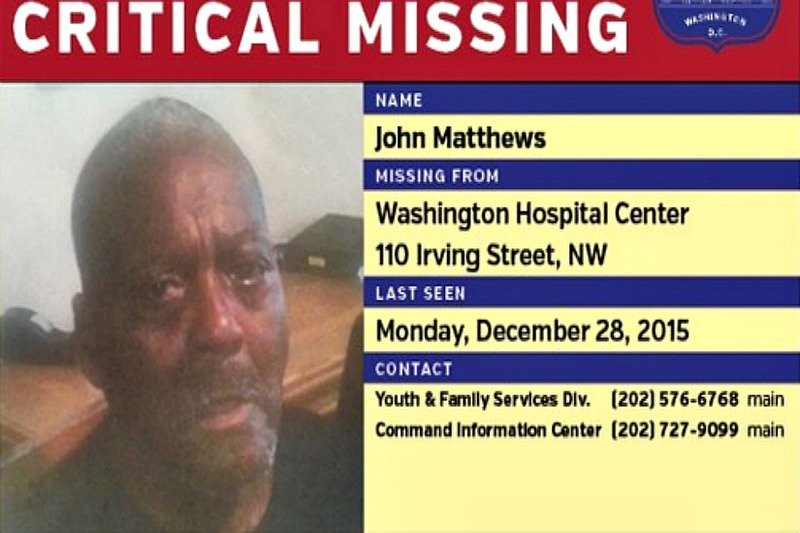 Police are seeking the public’s help in locating a 74-year-old man who is missing from Washington Hospital Center near Howard University and may need medical attention. John Matthews was last seen at the hospital at 110 Irving St. NW yesterday. Matthews is described as a black man with black hair, approximately 5-feet 6-inches tall and weighs 150 pounds. He’s also missing two fingers on each hand — the ring and middle on the right, and ring and index on the left. He was last seen wearing blue jeans, grey slip-on shoes and a Washington Redskins beanie hat. Police are asking the public in the area to be on the lookout for Matthews and be aware he may require medical attention. Any information or tips about his location can be called in to 202-576-6768 or texted to 50411. After launching a fundraiser over the summer, a local nonprofit has met its goal and is now preparing to make improvements to a public space next spring. 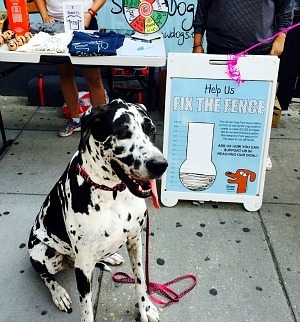 The Shaw Dog Park Board of Directors announced via e-mail the organization has met the fundraising goal for its “Fix the Fence” campaign. The campaign’s goal was to raise $3,000 to repair the fence that encloses the dog park at 1673 11th St. NW. According to an update posted on its website, the organization’s project began over the summer and was halfway funded by late October. The rest was raised just before the new year. The e-mail announcement explained the money will be used to make improvements to the fence that encloses the 15,000 square foot dog park, including fixing its gates and latches. It also set early spring as the time frame for when these repairs will begin because snow accumulation is likely to cause further damage to the fence and gates. All the park’s operating costs — including spraying the gravel, planting new trees and installing tree boxes — are covered by fundraising efforts and donations from local dog owners and supporters. The Metropolitan Police Department is searching for one person of interest in a late-night Christmas Eve burglary on the 1300 block of Connecticut Avenue NW. 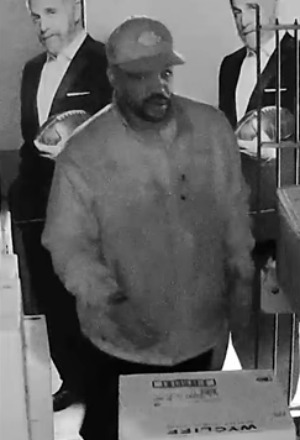 A surveillance camera in the establishment caught the suspect on video taking what appears to be bottles of liquor and other alcohol from a storage room. The incident occurred around 11:30 p.m. on Thursday evening. Police did not specify if the subject in the video is also suspected of breaking and entering or if anyone else was in the establishment at the time. This theft is being classified as a burglary in the second degree, a felony punishable by 2-15 years in prison.